PNWPNews- Under this agreement or New York Agreement between the Netherlands Government and the Government of Republic of Indonesia. 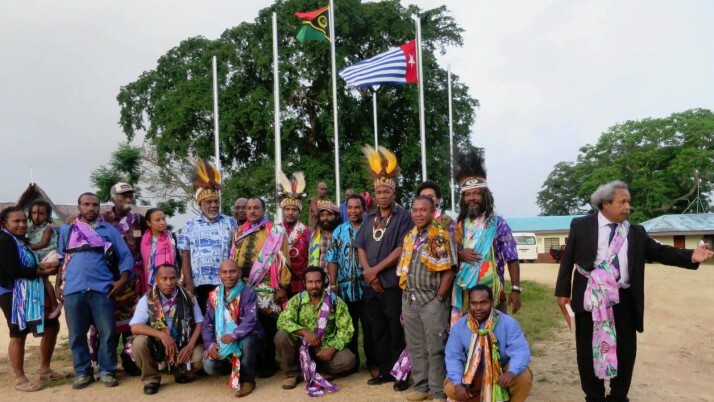 Therefore, there is no reason for the government of Republic of Indonesia to stop carrying out obligations to wake up West Papua on all fronts and we are very appreciative. 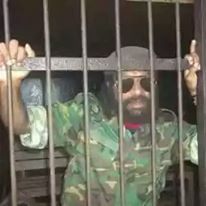 But I need to remind the government of the Republic of Indonesia is, there is obligation of the government of Republic of Indonesia which has not been implemented in west Papua, namely, on the right of the Melanesians People in West Papua to self-determination according to the New York Agreement in engineering in 1969, which was known with PEPERA.